Can you believe it’s been over 30 years since Blackadder first premiered? Have a look at some secrets you probably don’t know about this hilarious series. 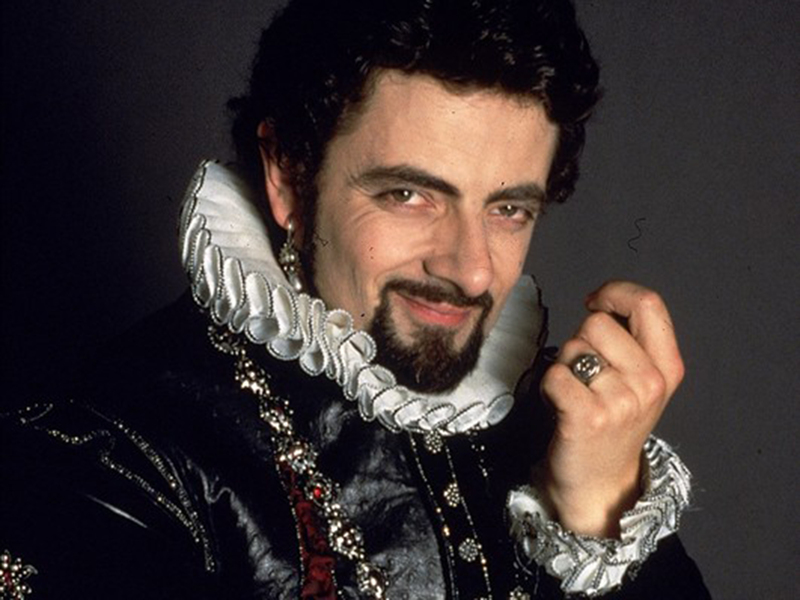 Blackadder, the original character, was based on the character Edmund from the Shakespeare play King Lear. In the play, Edmund is the illegitimate son of the king who plans to take the crown for himself.